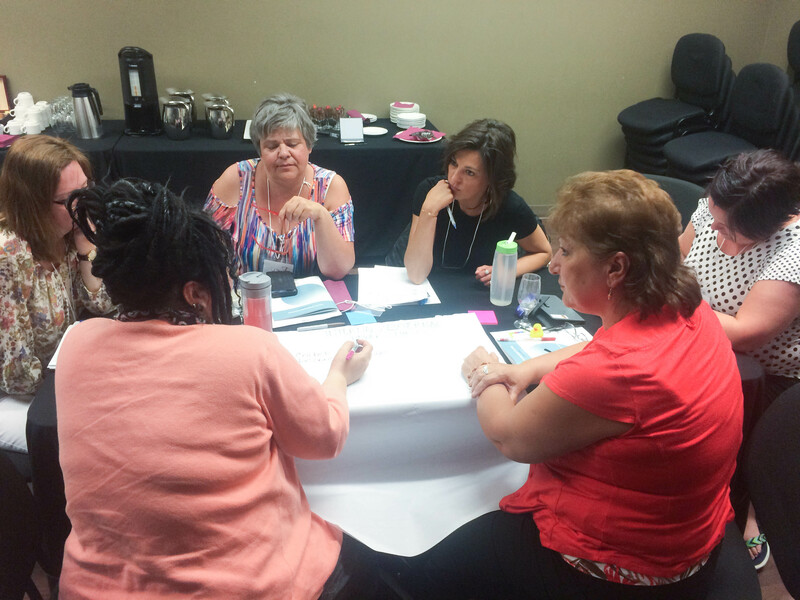 The Alberta Parent-Child Assistance Program (PCAP) Council evolved from the Targeted & Indicated Prevention Training Sub-Committee reporting to the Fetal Alcohol Spectrum Disorder – Cross-Ministry Committee (FASD-CMC). Alberta PCAP programs were in need of program-specific supports, and funders such as FASD‑CMC were in need of policy information. The Parent-Child Assistance Program started as a federally funded research demonstration project developed by Dr. Therese Grant at the University of Washington. The goals of PCAP are to support women to reduce or stop alcohol and/or drug use during pregnancy, to achieve and maintain recovery, and to support healthy pregnancies and lives for women and their children. We do this by addressing the needs of mothers and getting them stabilized in a whole host of ways. We envision a province where women with substance use issues are well supported in their communities to have healthy pregnancies and healthy families. The Alberta PCAP Council will support programs to operate throughout the province in an educated, culturally safe, thoughtful, and efficient manner that is consistent with the Alberta PCAP model. The PCAP model has been chosen in Alberta to provide services for targeted and indicated prevention of FASD. This Level 3/4 Prevention offers a specialized and holistic support of pregnant women with alcohol and other health/social problems. The purpose of the Council is to assist programs to adhere to this research-based, validated model to promote program fidelity and quality assurance. Interested in joining the Board of Directors? Click here for more information! To find more about a committee, e-mail main@alberta-pcap.ca. The Alberta PCAP Council collaborated with the ACCERT Lab and Dr. Jacquie Pei from the University of Alberta on a qualitative research project to collect the experiences of PCAP Mentors in the workforce. Part of this effort resulted in the PCAP Quilt, created at the 2012 Alberta PCAP Council’s AGM, which has travelled to national and international conferences for display, and was included in the Alberta FASD Cross-Ministry Committee’s 2011/2012 Annual Report. Job, J. M., Poth, C., Pei, J., Wyper, K., O’Riordan, T., and Taylor, L. (2014). Combining visual methods with focus groups: An innovative approach for capturing the multifaceted and complex work experiences of Fetal Alcohol Spectrum Disorder prevention specialists. The International Journal of Alcohol and Drug Research, 3(1), 71-80. http://dx.doi.org/10.7895/ijadr.v3i1.129. It appears you don’t have a PDF plugin for this browser.Please click here todownload the PDF file. Alberta Clinical and Community-based Evaluation and Research Team (AACERT), PolicyWise for Children and Families. PCAP Community Book: Healing Together. Fink, Danielle. 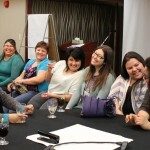 “Social Work research project weaves together women’s stories”. UToday. University of Calgary. 6 April 2016. For training events you can visit our Training section. See our Past Events section. 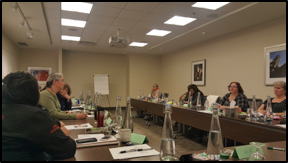 On March 5, 2018 PCAP Supervisors gathered at the DoubleTree Hotel West Edmonton for the annual Supervisors Gathering. They were joined by Creating People Power for a presentation on Working in a Multi-generational Workplace, and spent the afternoon discussion resources, strategies, and experiences. This years Annual General Meeting took place on June 20th, 2017 at the St. John’s Institute in Edmonton. In addition to the business meeting portion, attendees took part in an all day training session on “Intro to Coaching” presented by Alana Peters. On March 27 – 28, Mentors received presentations from Dr. Thomas Barker on self-care, Michelle LaRue on raising sensitive topics, and Carey Lai on drug use. Mentors also participated in some self-care with a Paint Nite, manicures, and massages. 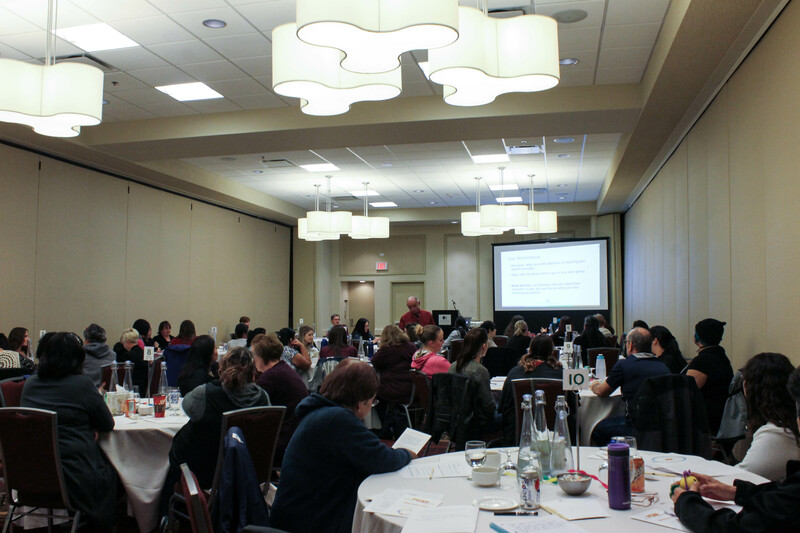 On March 10, Supervisors met for an all day meeting to share ideas, strategies, programs, and experiences with fellow supervisors at the DoubleTree Hotel in Edmonton. Spring Training in Edmonton: May 15-17, 2019. Fall Training in Calgary: October 9-11, 2019. 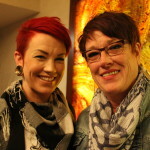 Click here to watch a recorded webinar with PCAP Trainers Tammi Crowley and Tracey Knowlton for the FASD Learning Series. There is no scheduled ASI training at this time. Helpful information on using Motivational Interviewing techniques with women with an FASD. Created for group-work, but has many applications to one-on-one work. Hard copies are available for purchase at Change Talk Associates at www.changetalk.ca. Alberta Home Visitation Network Association. Why is Attachment Between Parent and Child so Important? Please visit our AB PCAP Locations interactive map by clicking here.